If you are setting up a MySQL or MariaDB database server for the first time, chances are you will be running mysql_secure_installation soon afterwards to implement basic security settings. One of these settings is the password for the database root account – which you must keep private and use only when strictly required. If you forget the password or need to reset it (for example, when a database administrator changes roles – or is laid off!). This article will come in handy. 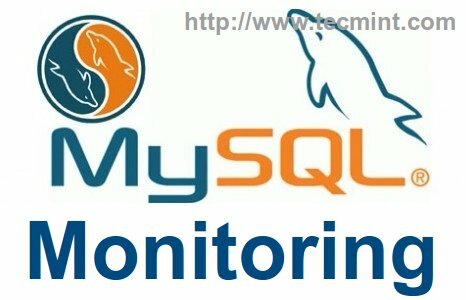 We will explain how to reset or recover forgottent MySQL or MariaDB root password in Linux. From then on, follow the steps outlined below. This will cause the previous changes to take effect, allowing you to connect to the database server using the new password. 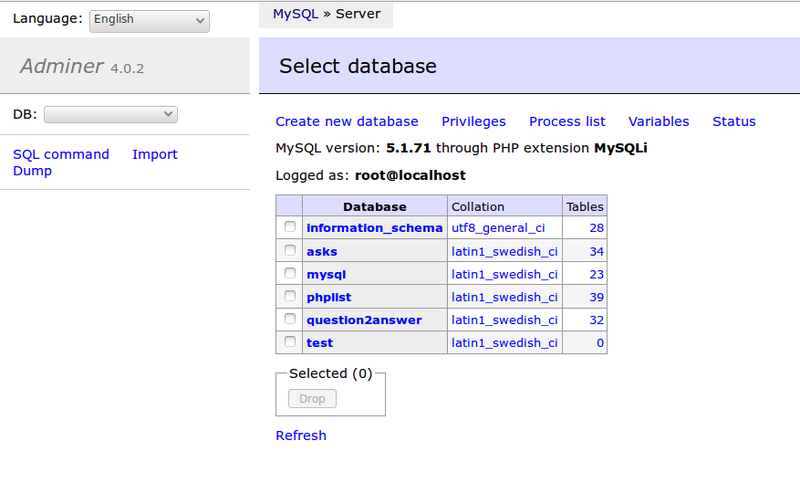 In this article we have discussed how to reset the MariaDB / MySQL root password. As always, feel free to use the comment form below to drop us a note if you have any questions or feedback. We look forward to hearing from you! This method is not working with MySQL 8.0 version on CentOS 7 Server. Can you help on this? Thanks for immediate revert @ Ravi. I followed that URL but no luck. Can you help step by step with snapshots? I need a time to test it, take screenshots and document it. Give me a day or two to publish the article on same..
To reset root password in MySQL 8 version, use the followinig instructions. 1. First, stop the MySQL server and then restart it with the –skip-grant-tables option as shown. 2. 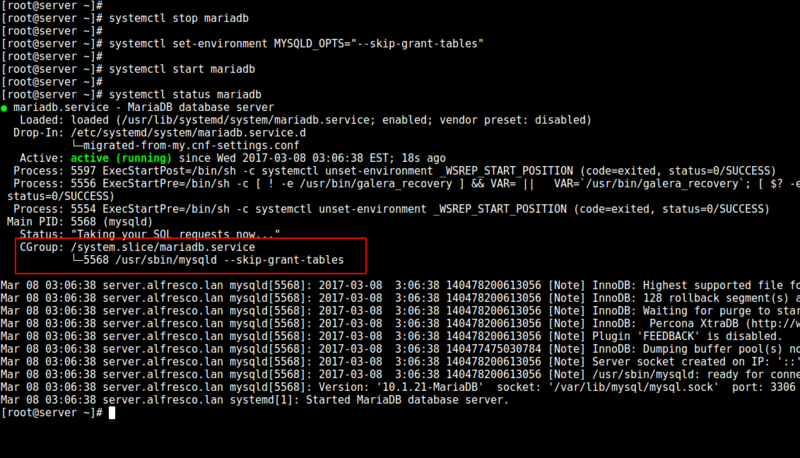 In the mysql client shell, tell the server to reload the grant tables so that account-management statements work. 3. Then change the ‘root’@’localhost’ account password. Make sure to replace the password with the password that you want to use. 4. Now stop the server, unset (the –skip-grant-tables) and restart the service.